This latest ident from bigredstudio has been created by Alex Jones. 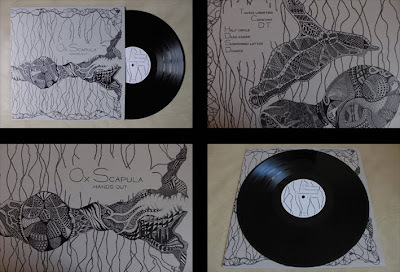 Album sleeve art for the band Ox Scapula is out now and available on Art For Blind, Gringo, Sea Owl and Welikedanger record labels. Im really happy with this – the album sounds great too. review, urban design guidance, Building For Life assessments and peer review. This session focuses on the Building For Life standard, providing a refresher on what it is and how to use it. You will also have an opportunity to learn by doing by carrying out your own BFL assessment of two completed housing developments and comparing the results afterwards with colleagues. Please see the above flyer for information on our forthcoming Heritage Masterclass. Should you wish to book a place, please contact Hannah Barter directly by email at hannah.barter@uvns.org, with all delegate names and a contact number. Waldo the Worm is a colourful character developed through youth workshops in Meir who eventually made his way to Queen Street (it is a long way, especially at a worm’s pace) under the care of the Nosuch Disco. If you want to find out what the book is like, check out this review. 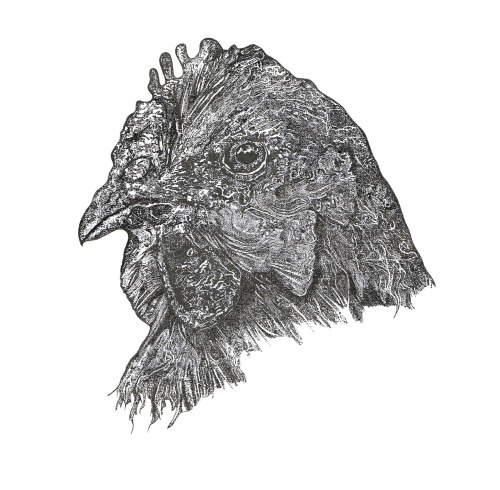 Christopher Guest, a member of the Queen Street creative community and co-director of CANS, starts an exhibition in Manchester next week. You are currently browsing the archives for the Queen Street category.